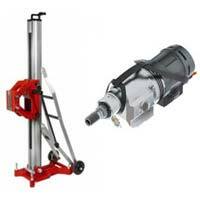 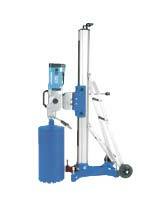 We have in our store a wide assortment of Diamond Core Drilling Unit that is offered by us in different models. 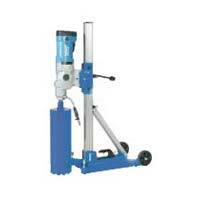 We are a celebrated Manufacturer, Exporter and Supplier of Diamond Core Drilling Unit in Stuttgart. 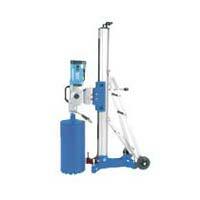 The Drilling Unit that we bring to you is precisely designed and is safe to use. 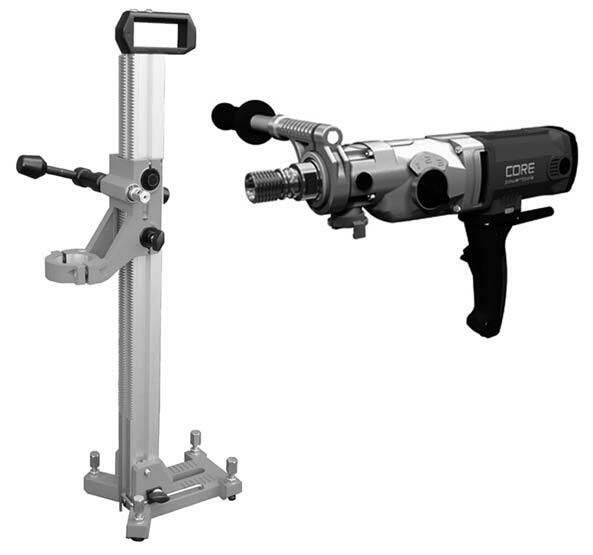 Non-corrosive in nature and longer service life are the highlights of our Diamond Core Drilling Unit.